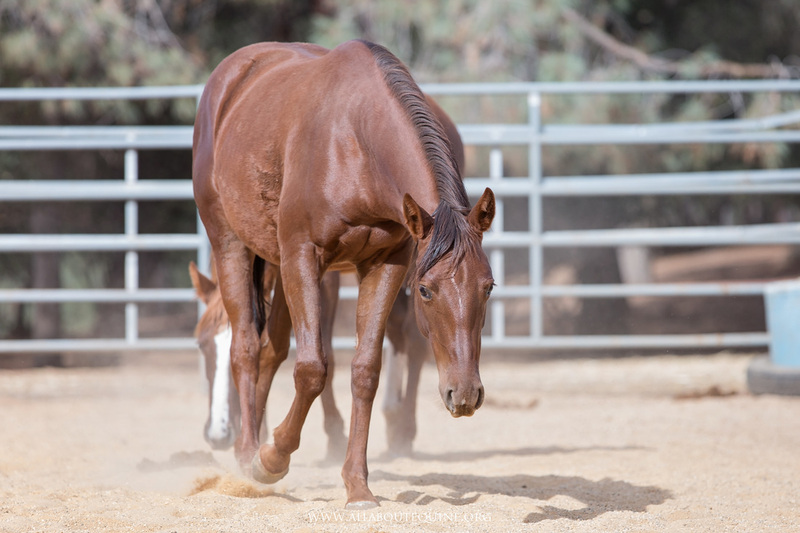 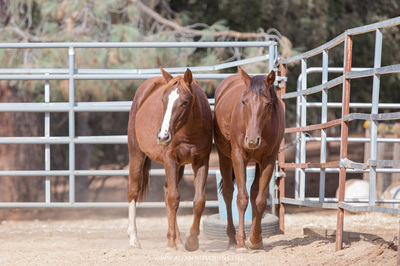 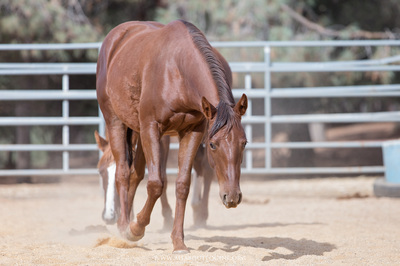 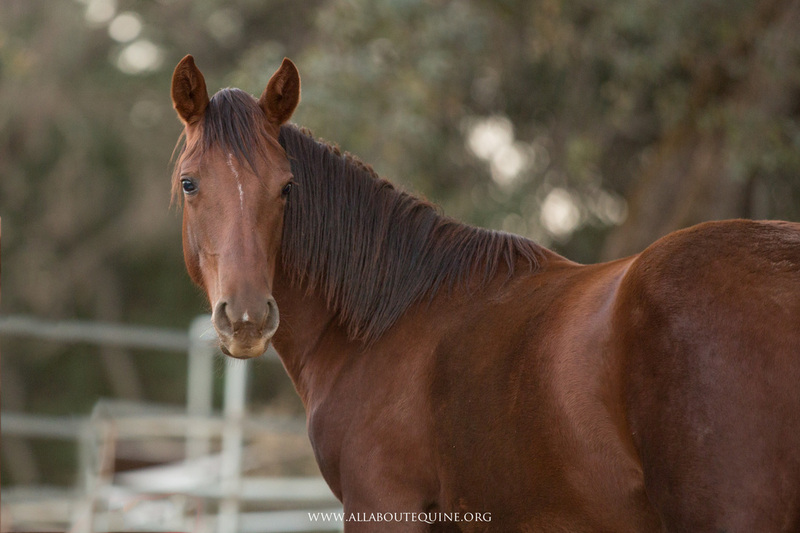 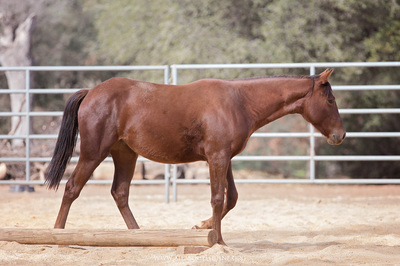 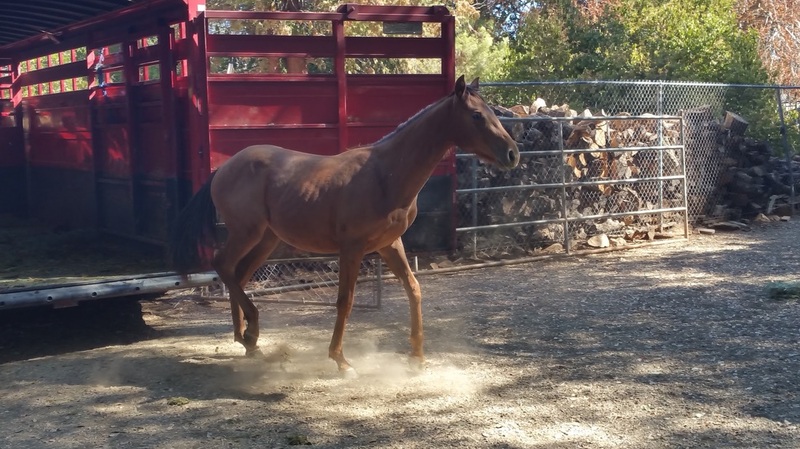 Bailey is a sweet coming 2-year-old filly with nice QH conformation. 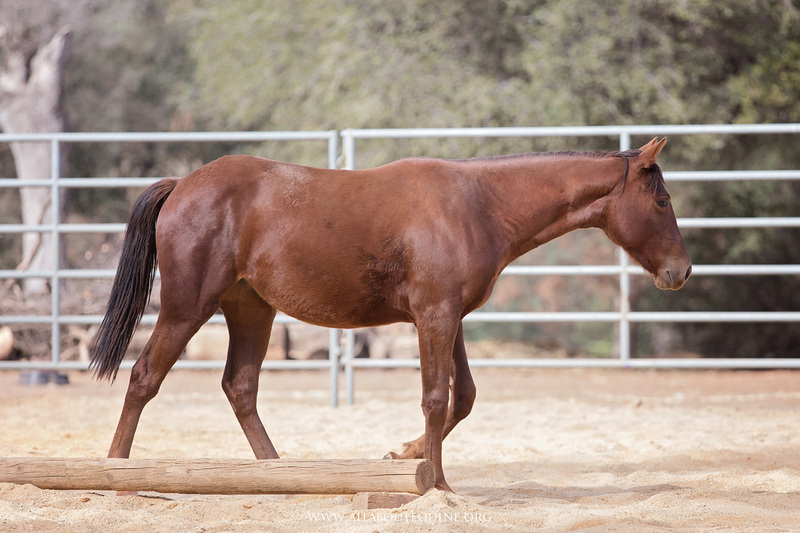 She had not received much handling before arriving at AAE, and it was a slow process of getting a halter on her. However, once in hand, she was found to be willing and confident, with an occasional flash of strong personality.. She likes people and being groomed and learned to pick up all four feet in the first week of being worked. She even allowed being fly-sprayed from the scary spray bottle without batting an eye, something much older horses often have trouble with. 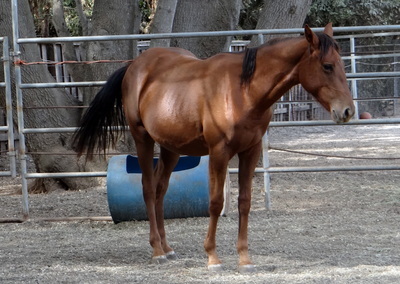 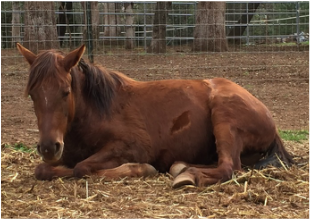 She is up-to-date on worming and hoof care and is ready to make someone an amazing life partner.